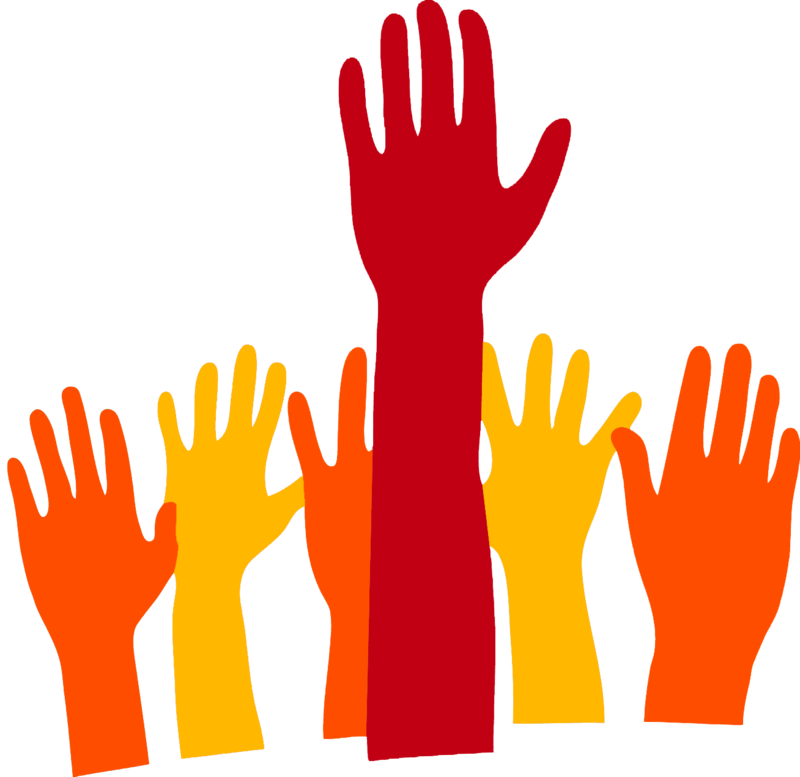 Would you like to be more involved in the Utah ATD chapter? Then come to our first Annual Chapter Volunteer Kickoff. You'll network with other Chapter volunteers as you learn more about how our different committees work to support the Chapter's mission and goals. You can even join a committee while there and get in on the fun—we still have open volunteer opportunities on our membership, programming (events), networking, and marketing committees. Reach out to Elias for questions about volunteering with the Chapter.